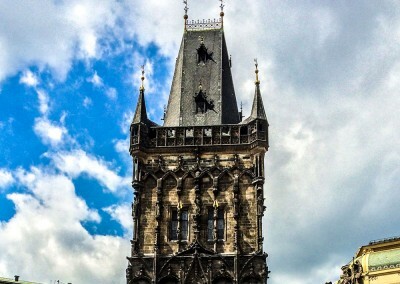 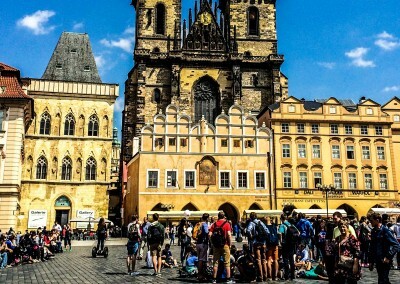 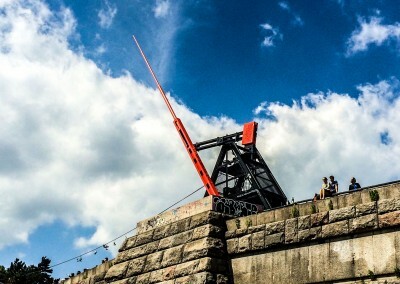 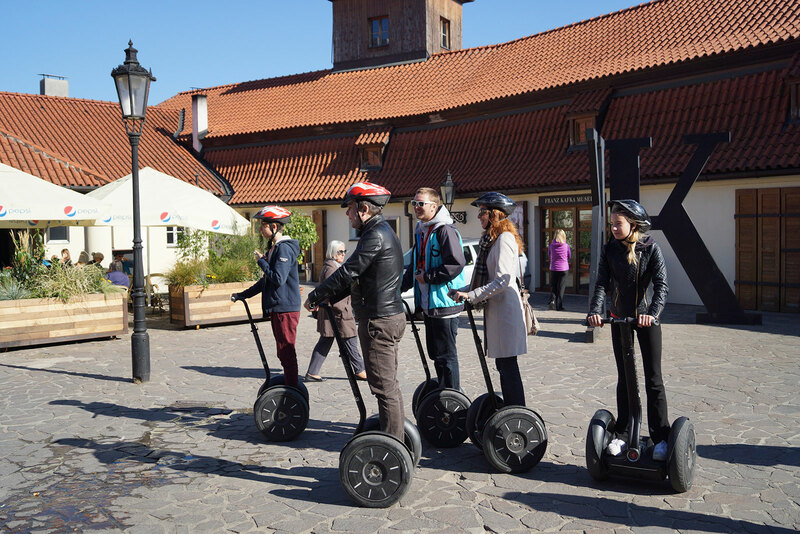 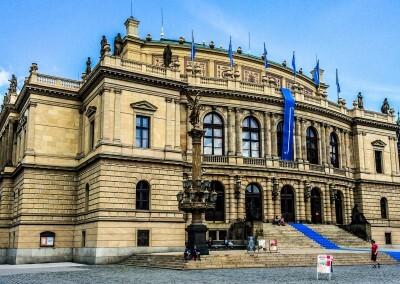 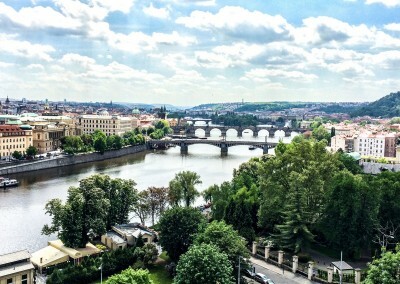 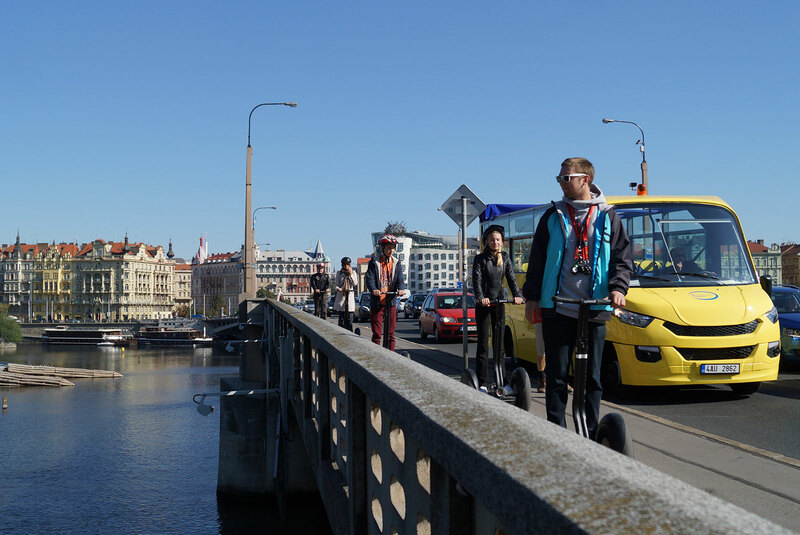 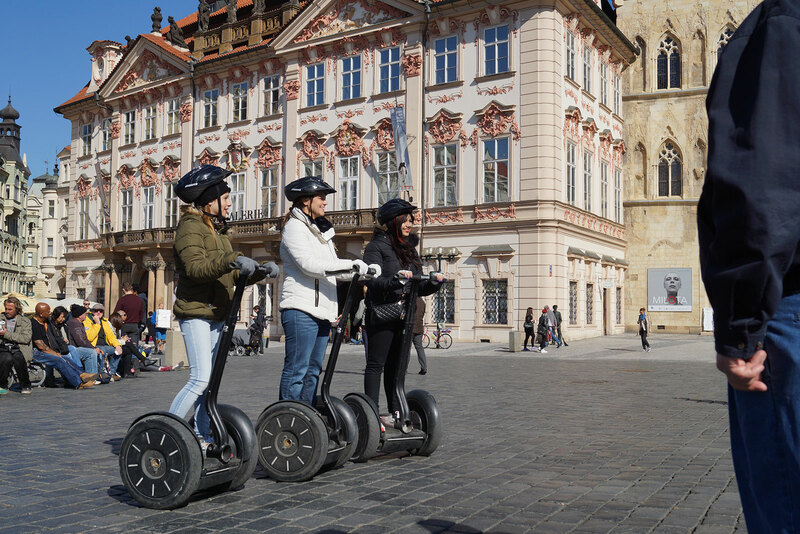 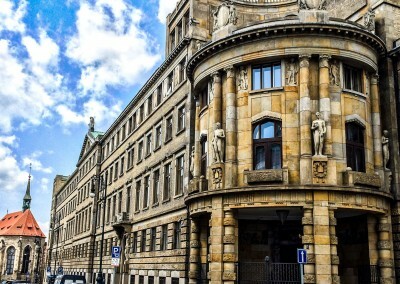 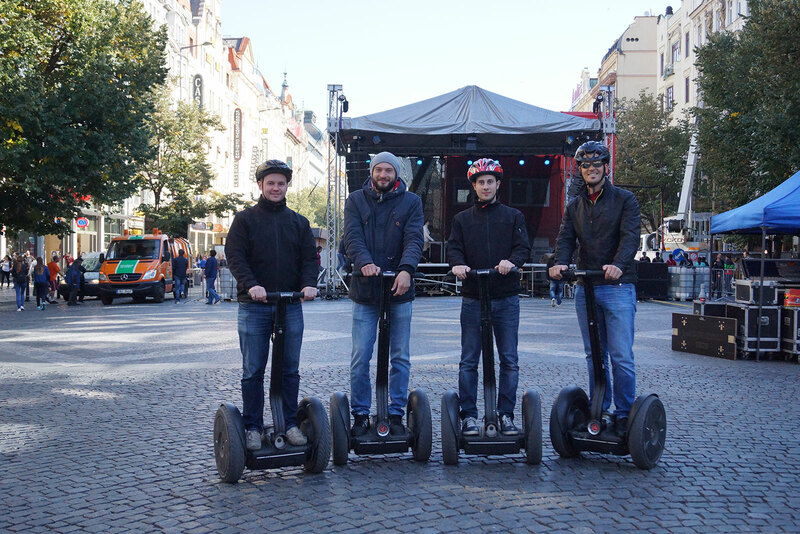 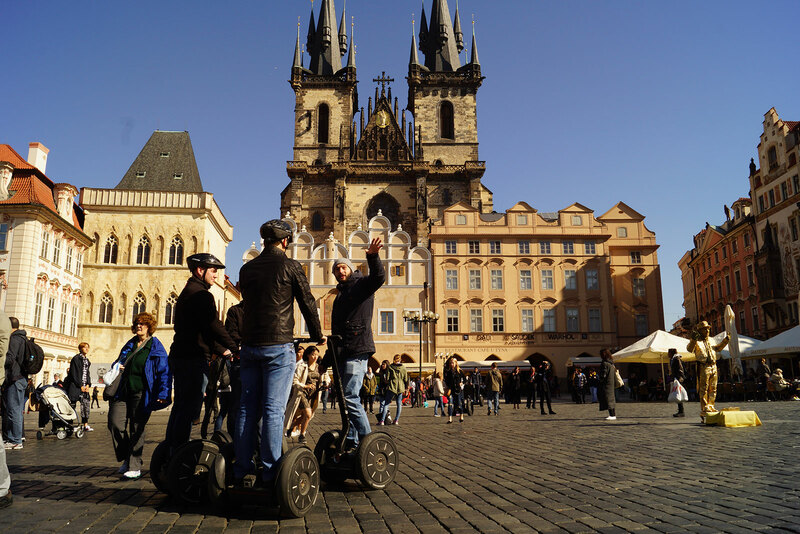 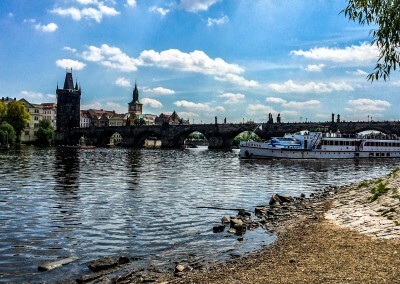 Want to enjoy more Segway riding and see the Prague like never before? 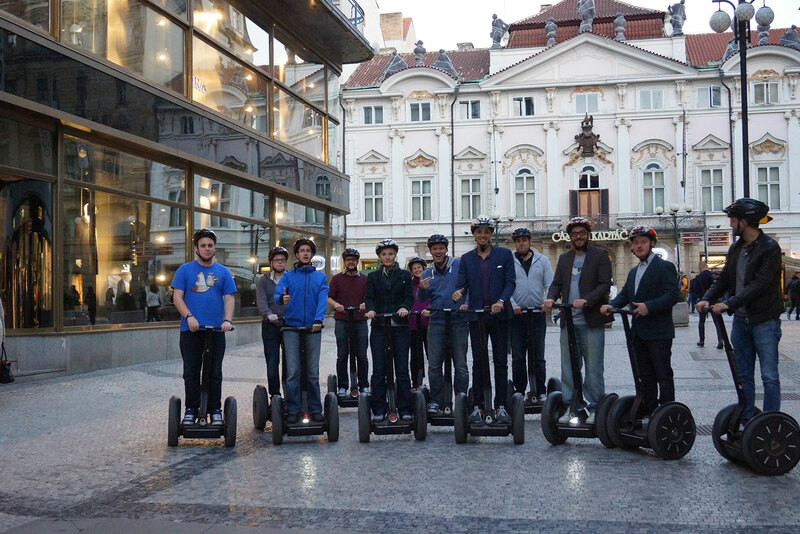 The Night Tour is solution for you. 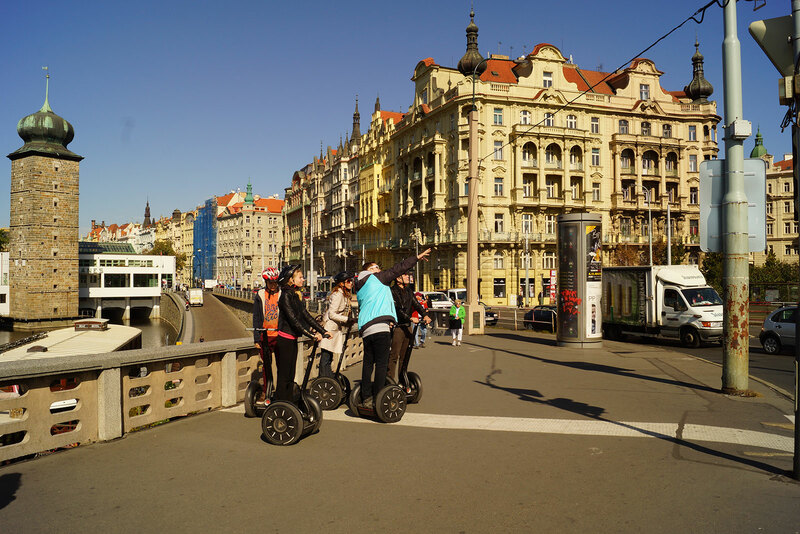 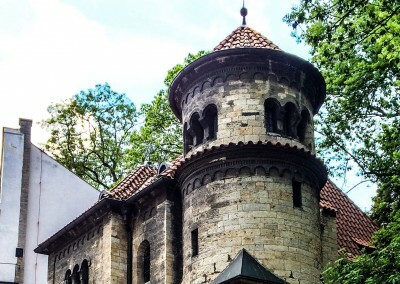 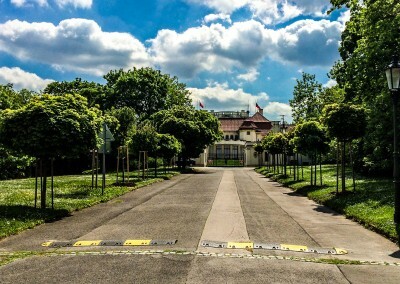 Full 2 hours on segway is plenty of time to explore even the most hidden but beautiful parts of Prague.